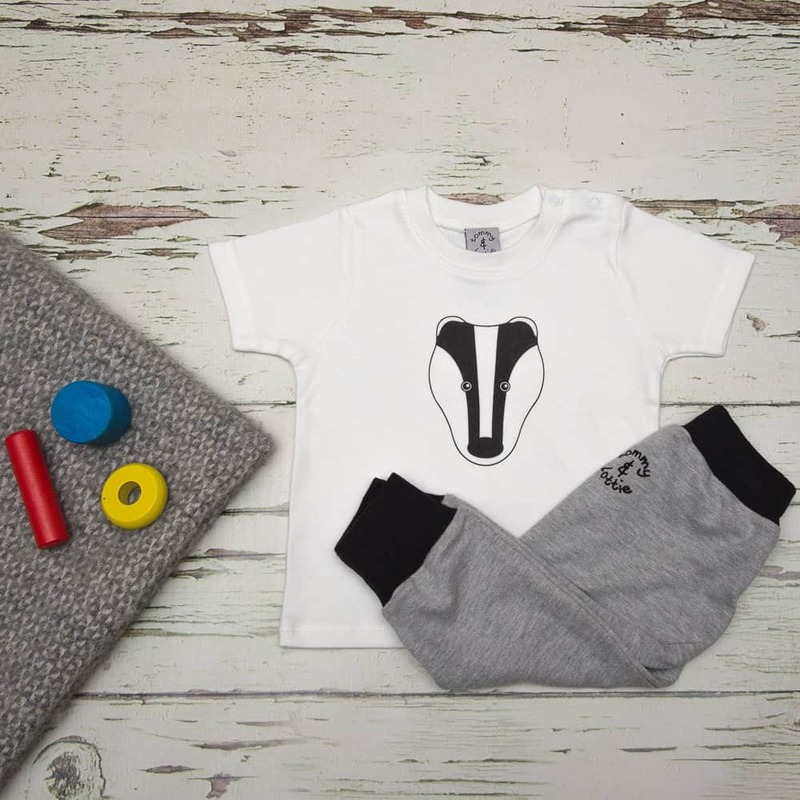 If you’re looking for ethical gifts for kids, I have hand-picked a selection that should tick all the boxes, from babies to teens. Each brand has strong ethical credentials. Some encourage kids to recycle, reuse and care about the environment and their fellow humans. 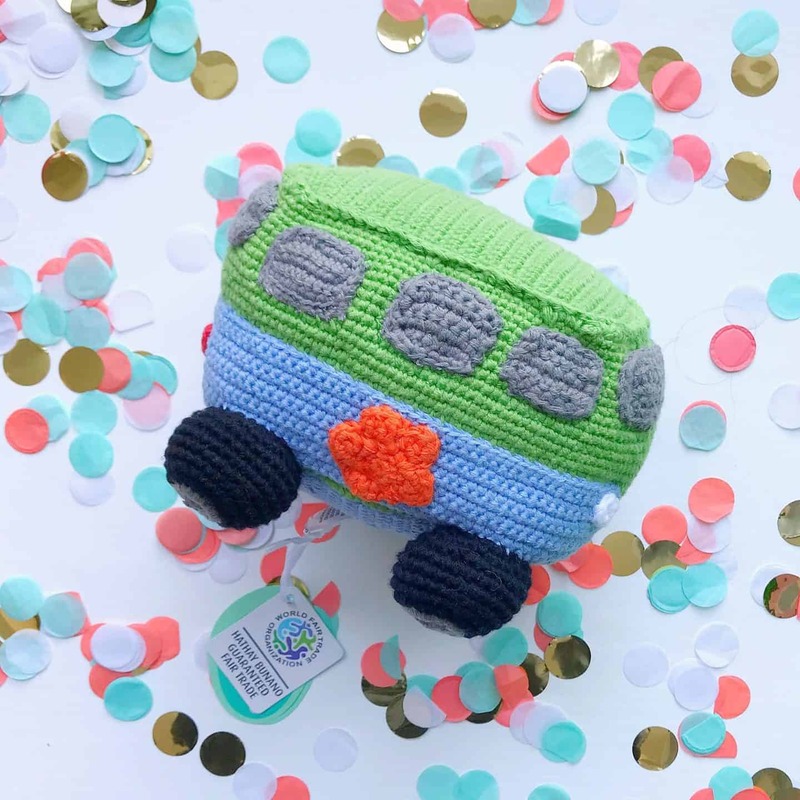 Some of these ethical gifts for kids are organic, fair trade and chemical-free to minimise the impact on our environment. 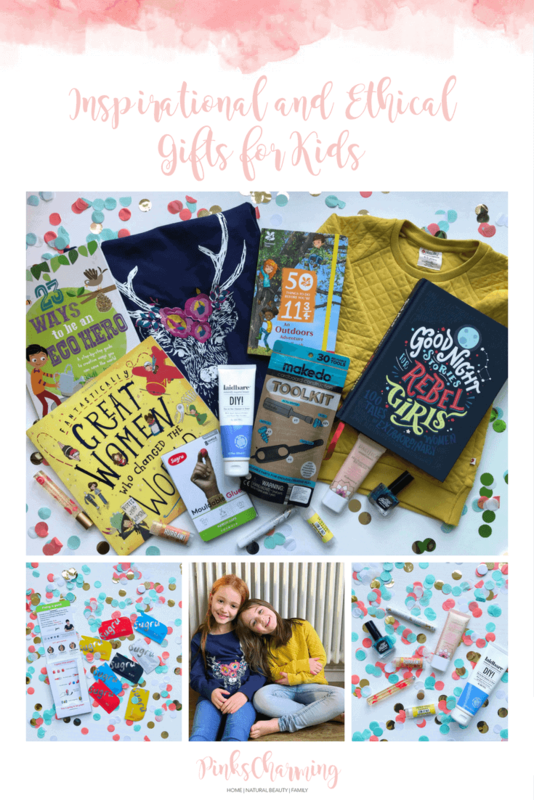 Some of these products have been gifted to me for inclusion in my guide to ethical gifts for kids, and they are labeled as (gifted), everything else are things I bought myself. I have some affiliate links, which help support my blog, they are marked *. As brand ambassadors for ethical organic kidswear brand Piccalilly, we have experienced first hand how wonderful their clothes are. They are super soft and free from any chemicals which could harm sensitive skin, so they would make fantastic gifts. 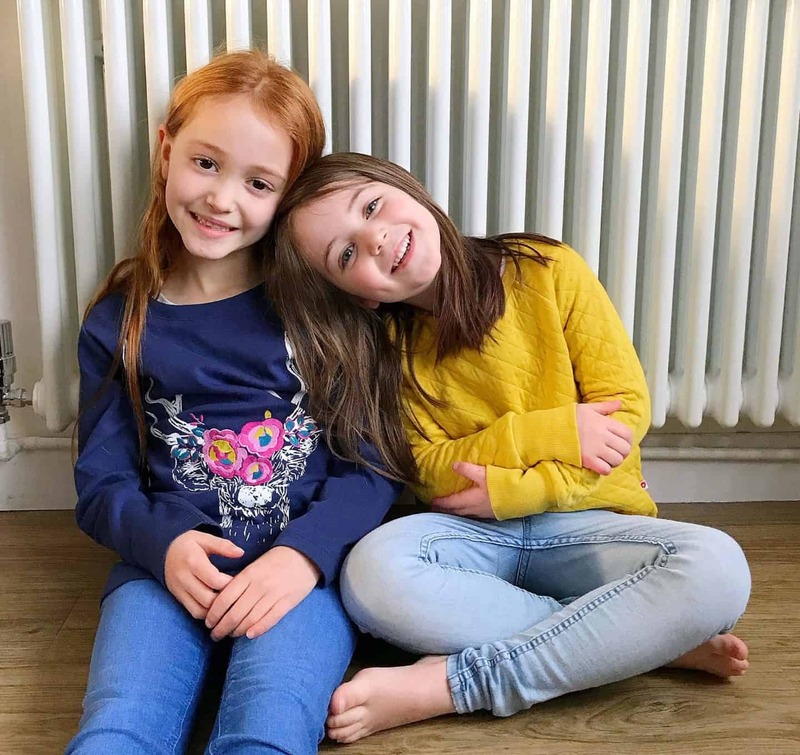 Ava wears the Piccalilly Navy Deer Top (gifted) and Thea wears the unisex Piccalilly Mustard Quilted Sweatshirt (£22, gifted). Thea is wearing this sweatshirt non-stop at the moment, apart from the times I wrestle it off her to wash it! 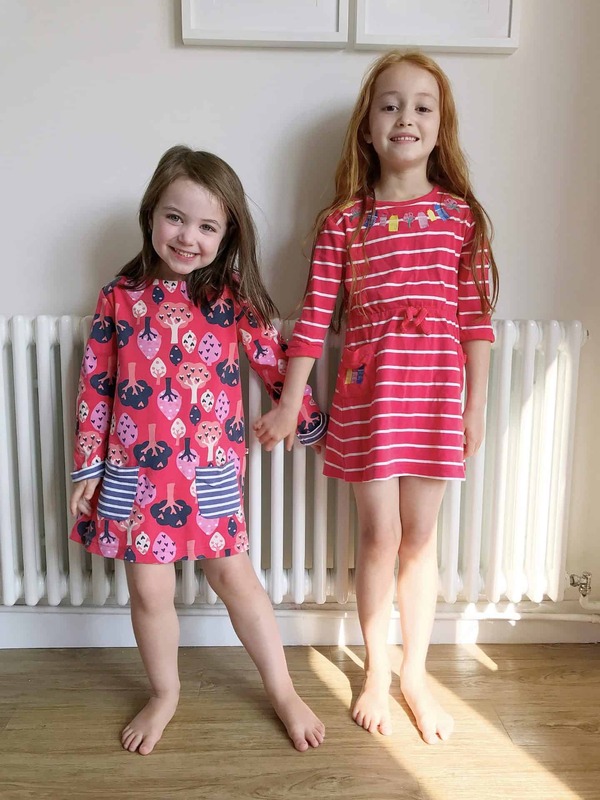 The clothes we were gifted have lasted brilliantly, and are firm favourites with both girls over a year later. They have all worn and washed so well. The colours are still beautifully vibrant, and the prints still look fantastic. The girls wear these dresses an average of once a week, and they wash beautifully and are still as vibrant as a year ago. As you can see, Ava’s dress will need to be handed down to Thea soon as she’s getting a bit tall for it, but Thea’s dress still has plenty of room. 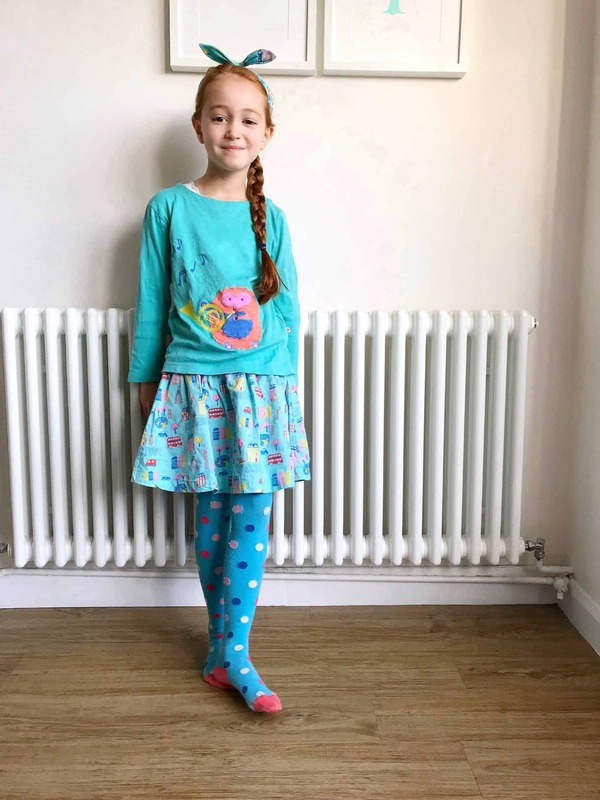 Apart from her vest, Ava’s wearing head-to-toe Piccalilly on the right – this is the outfit she chose for non-uniform day, completely unprompted by me. In my opinion, it’s worth spending a little more on high quality, ethically produced clothes, especially when they are gifts. Piccalilly clothes stand the test of time, and you can buy them with a clear conscience, and hand them down to friends and family. The organic cotton used to produce them is free from harmful chemicals, and is more healthy for the farmers who produce it. The people who make these clothes receive a living wage, plus healthcare and funding for their children’s education, and they are child labour free, naturally. They also do lots of lovely boys clothing! 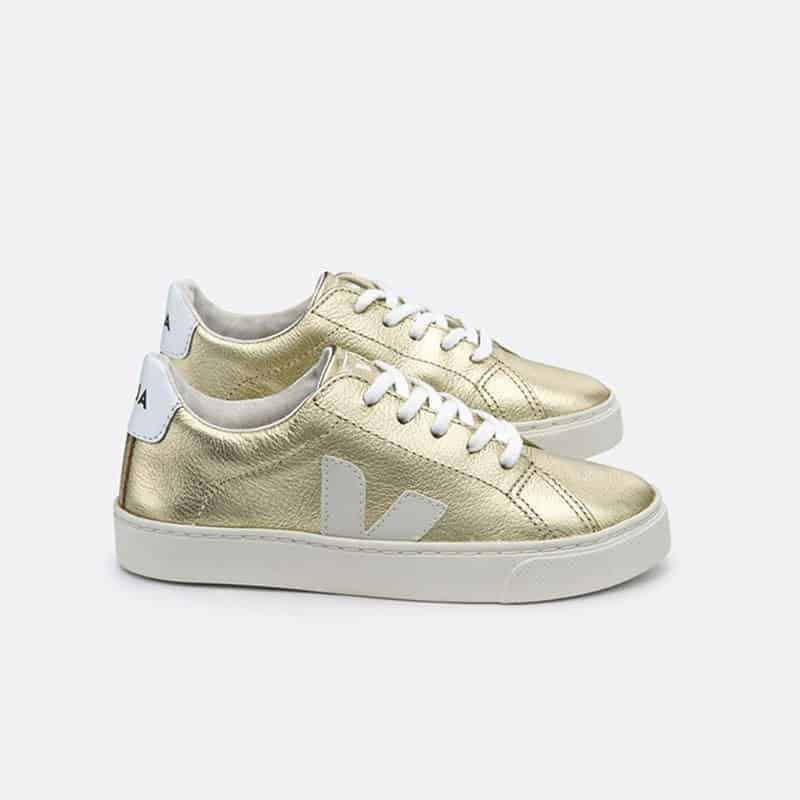 How about some ethical trainers from Veja at Cocoon Child? These gold ones are so gorgeous, and if you have feet up to 39, you can buy them for yourself too. They are made with sustainable materials that last – they are sure to become hand me downs! I think books make brilliant gifts, and at the moment, my girls agree. These books will help raise awareness of environmental issues, encourage them to get fresh air and exercise, and educate them about great women from history. Of course you can always buy them second hand, for extra ethical points! 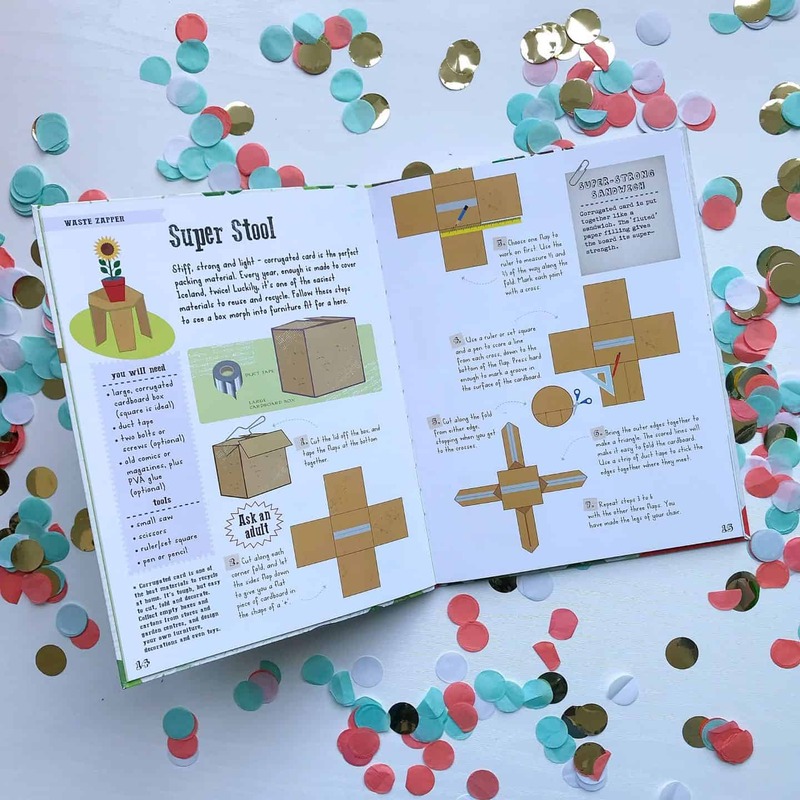 For budding environmentalists, ’23 Ways to be an Eco Hero’ by Isabel Thomas’* (£11.31) is a full of step-by-step projects for crafty kids eager to reuse, recycle, and do their bit for the environment. Some projects require help from grown ups, and activities are broken down into easy steps. 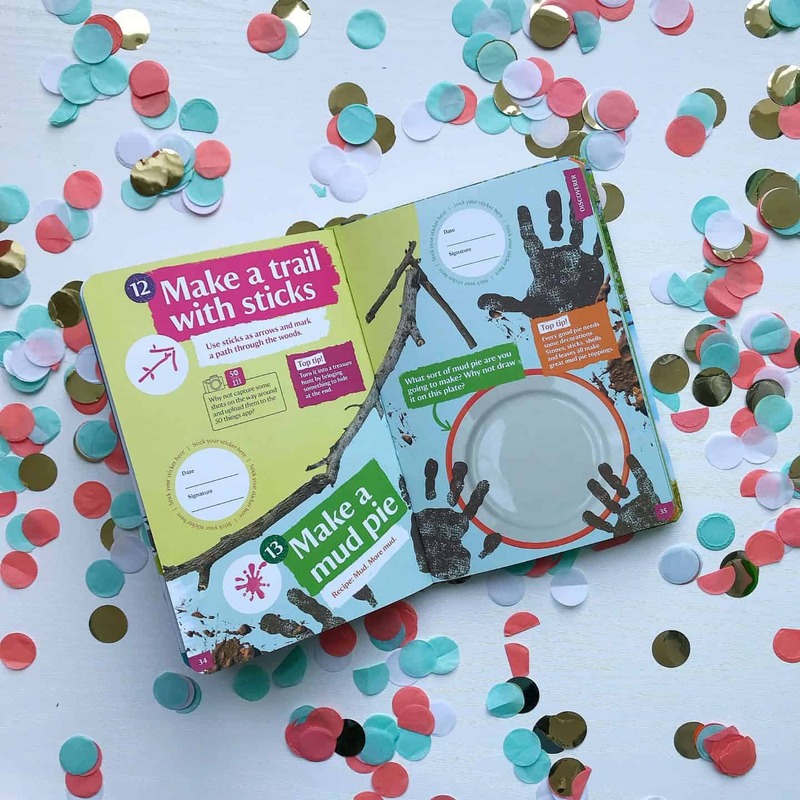 If you family are National Trust members, your under twelves will love ’50 Things To Do Before You’re 11 3/4’* (RRP £7.99). This book is full of ideas to help children discover the great outdoors and get closer to nature, all chosen by kids. 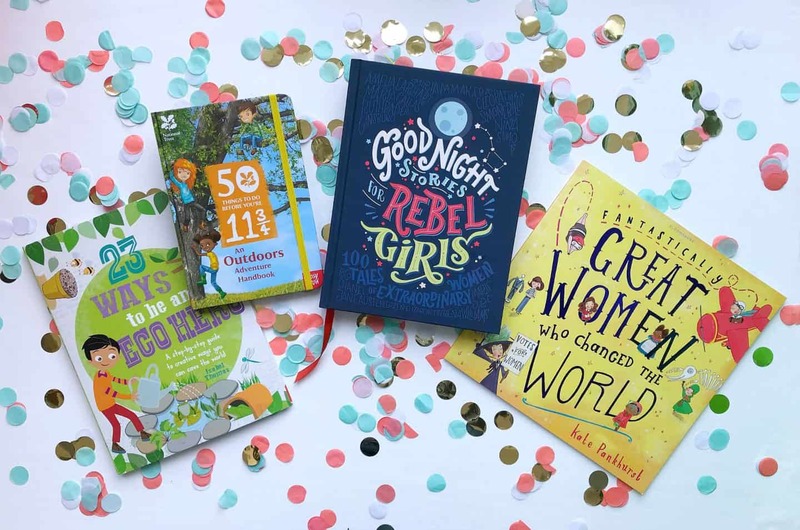 I am very keen on encouraging my girls to rebel against societal stereotypes and Good Night Stories for Rebel Girls (RRP £20) will definitely help. As well as being a beautiful book, it is the perfect way to inspire girls and boys. 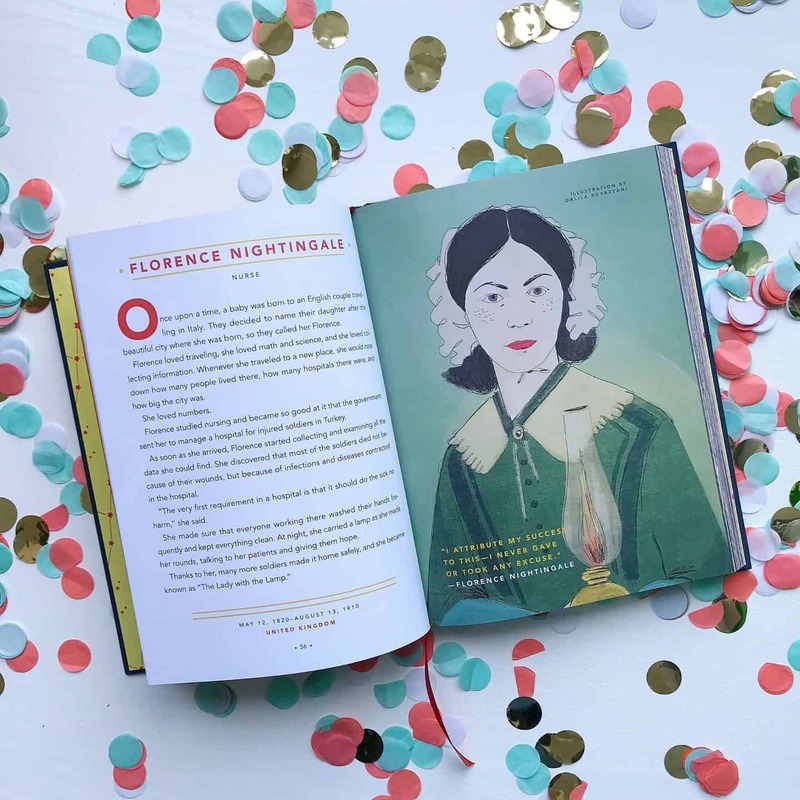 It’s beautifully illustrated by female artists from around the world, and introduces one hundred remarkable women and their extraordinary lives, including Ada Lovelace, Malala, Amelia Earhart and Michelle Obama. Kate Pankhurst’s wonderful book ‘Fantastically Great Women Who Changed The World’* (RRP £6.99) is also both beautiful and educational. It includes Jane Austen, Gertrude Ederle, Coco Chanel, Frida Kahlo, Marie Curie, Mary Anning, Mary Seacole, Amelia Earhart, Agent Fifi, Sacagawa, Emmeline Pankhurst, Rosa Parks, and Anne Frank. If children are taught to recycle and reuse things at a young age, I think it will stay with them. Giving them fun ways to do it makes it even more likely to make an impact. 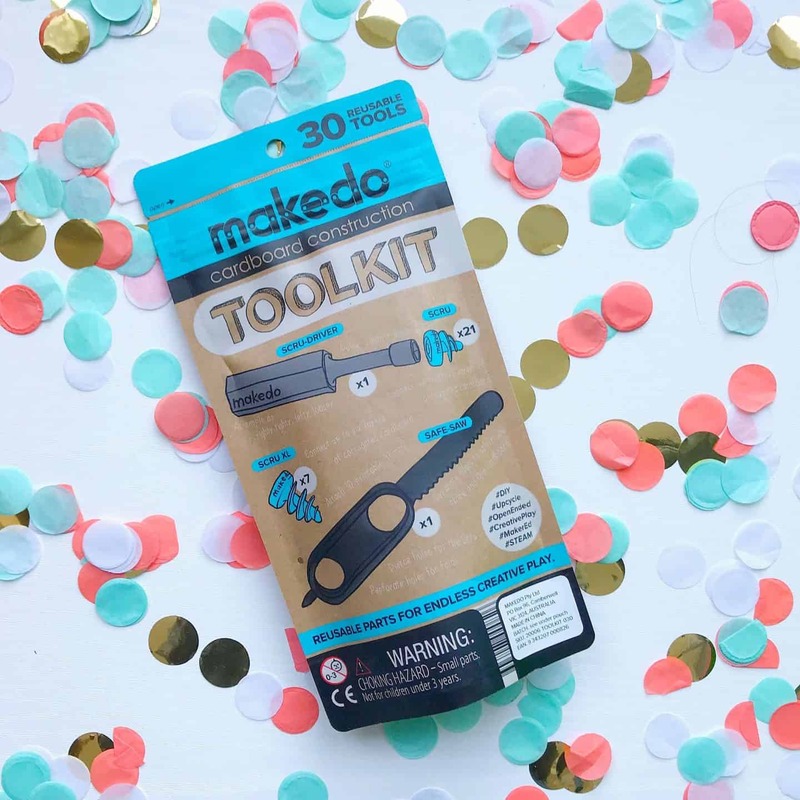 I spotted this fantastic kid-friendly cardboard toolkit on UncommonGoods, (£9.37, gifted). 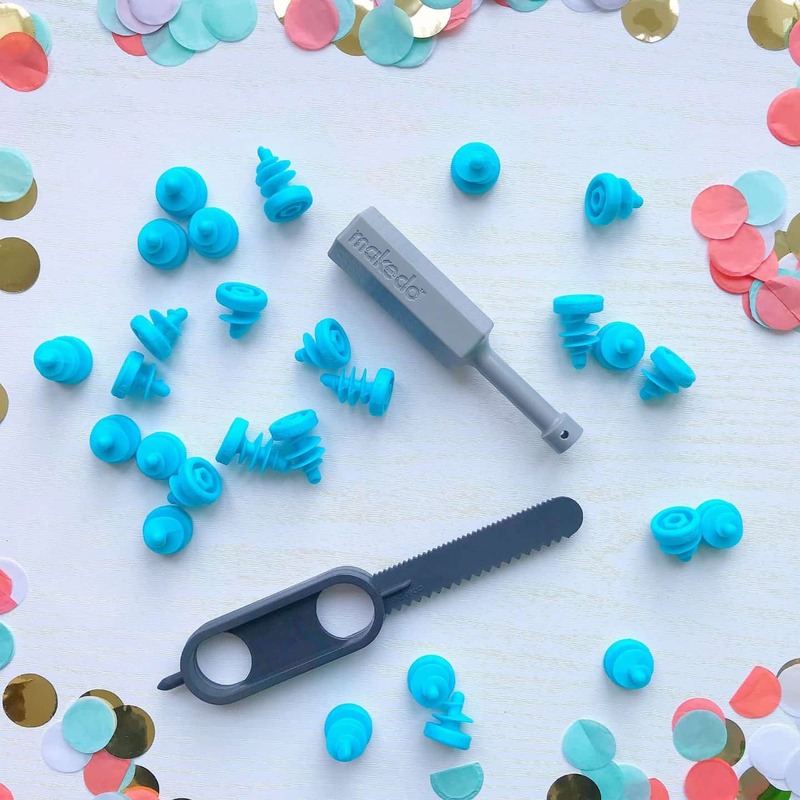 Although this saw, screwdriver and screw set is made of plastic, it does encourage kids’ creativity and ingenuity. It also helps them recycle other materials into something new, and they are also reuseable! 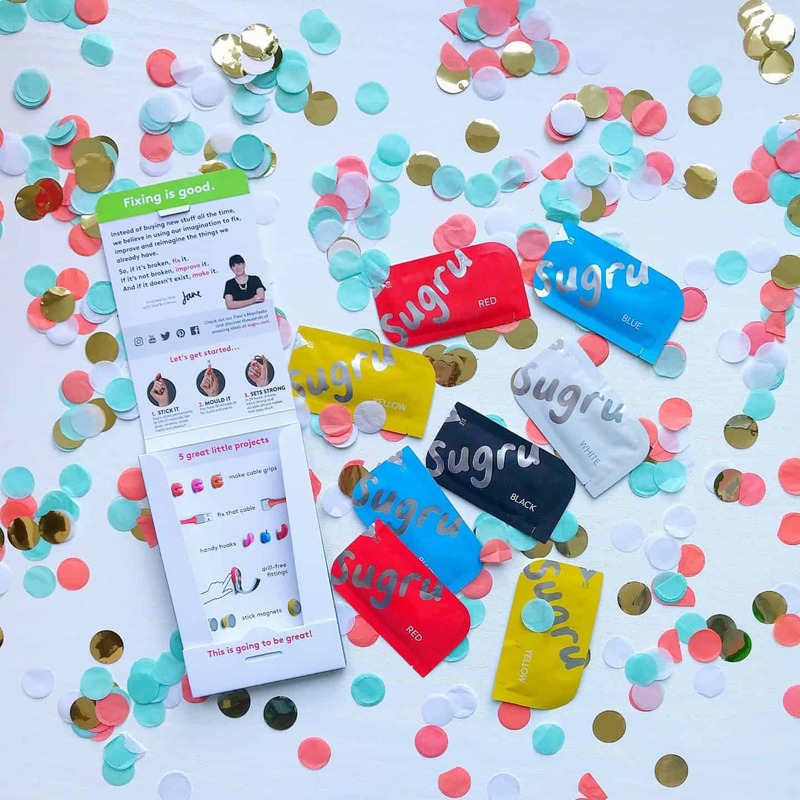 Have you discovered Sugru yet? 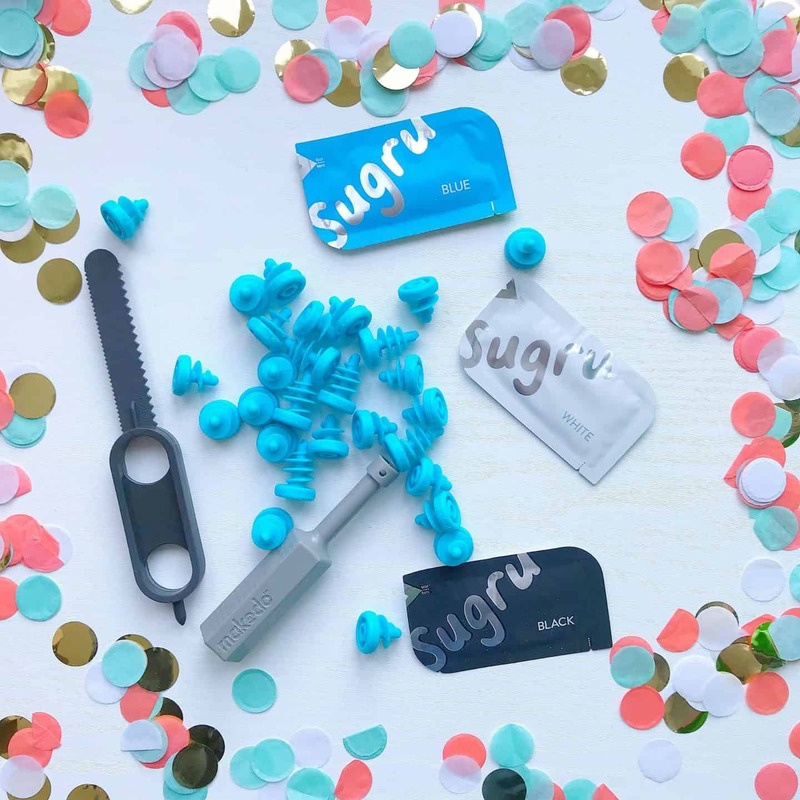 Sugru is an amazing mouldable glue for fixing and making, and comes in individual sachets so you don’t waste it. This pack is £12.99 for eight sachets (gifted) and I got the family-safe, skin-friendly version. It’s suitable for kids over eight, unsupervised, and Ava, who is nearly seven, has used it to mend her watch strap, with me giving her a hand. 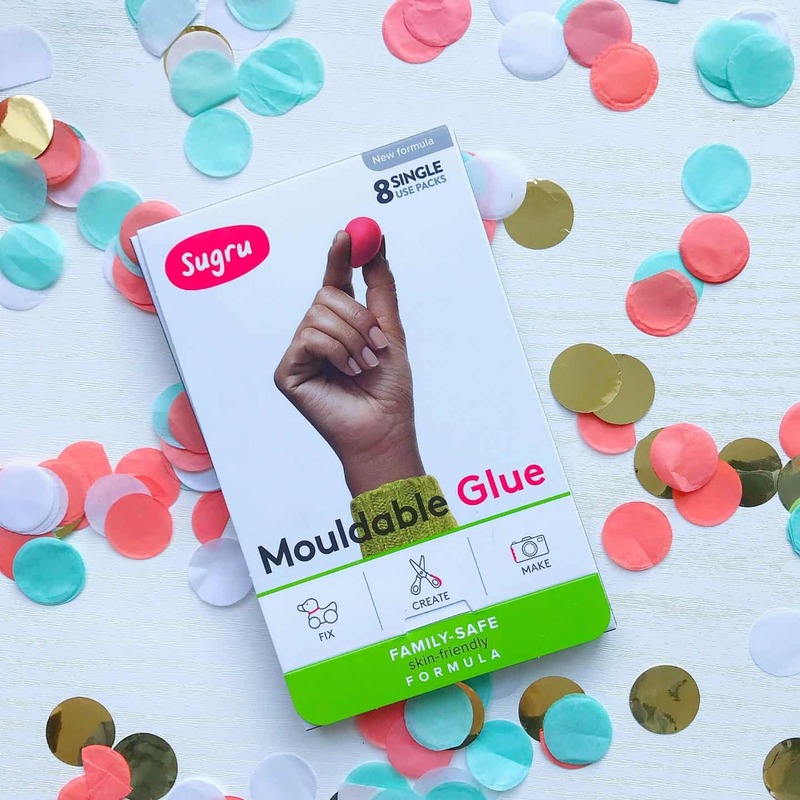 Sugru say it’s “the only mouldable glue on the planet that sticks to almost anything – including wood, ceramics, metal, glass, plaster, stone, most plastics and some fabrics. 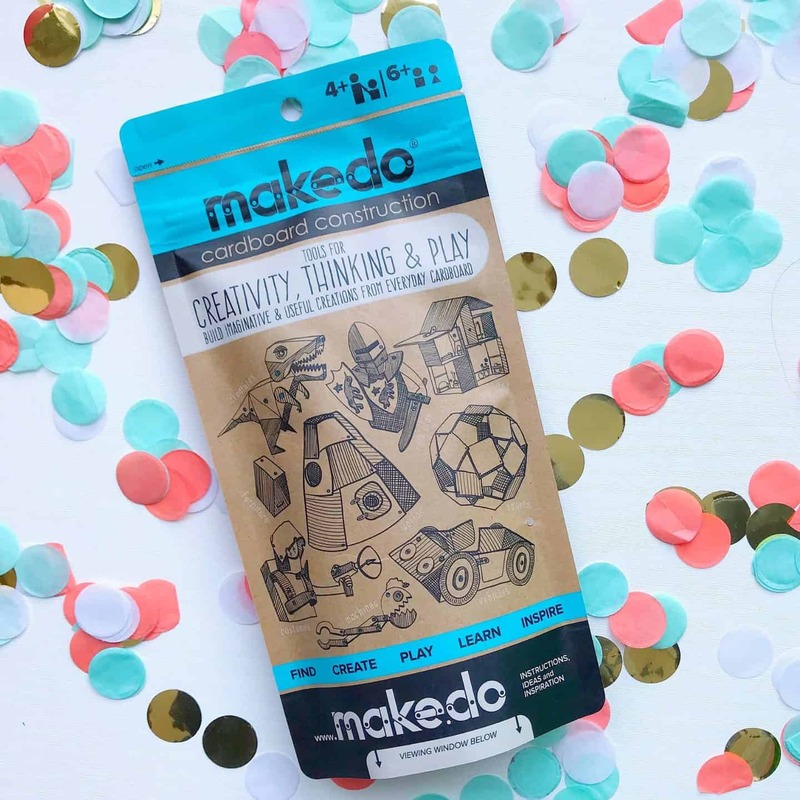 Mould it like play-dough, and you and your mini makers have up to 45 minutes to fix, make, decorate, customise and personalise. 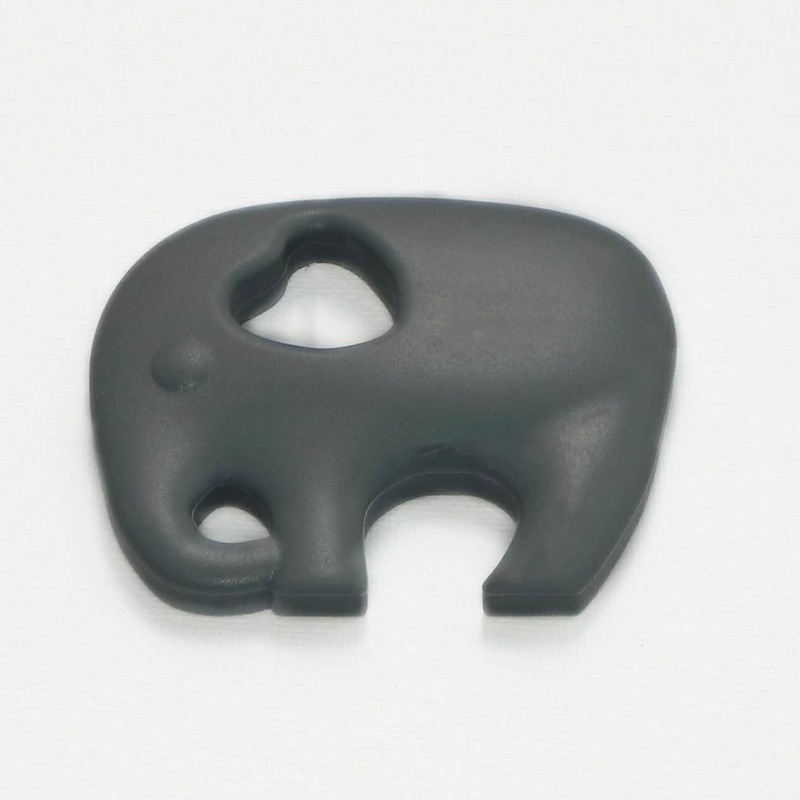 In 24 hours, it cures into a strong and durable, flexible rubber that stays stuck. Pretty impressive right? 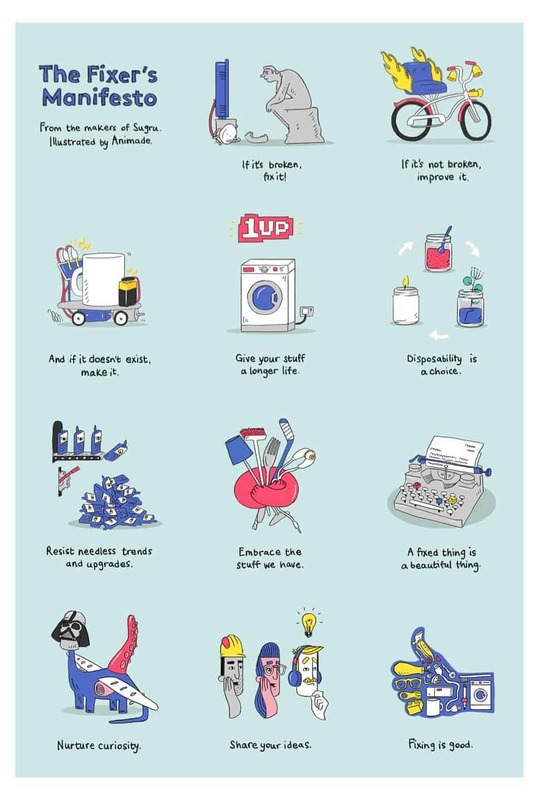 I thought I’d share Sugru’s ‘Fixer’s Manifesto’ with you, as I think it’s brilliant! 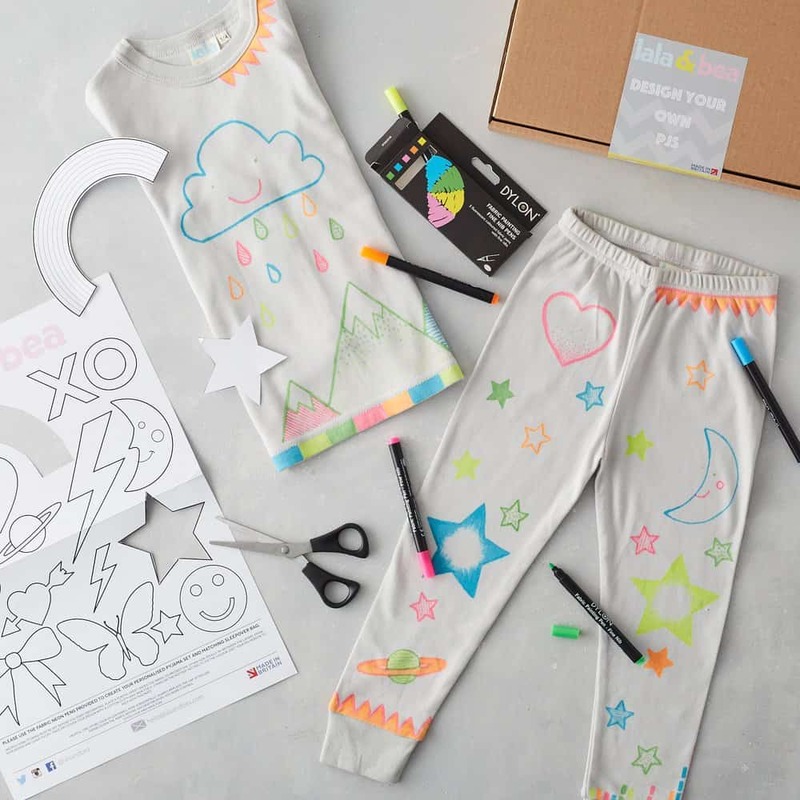 For the mini artists in your life, how about organic PJs they can design themselves from ethical family lifestyle brand LaLa and Bea? 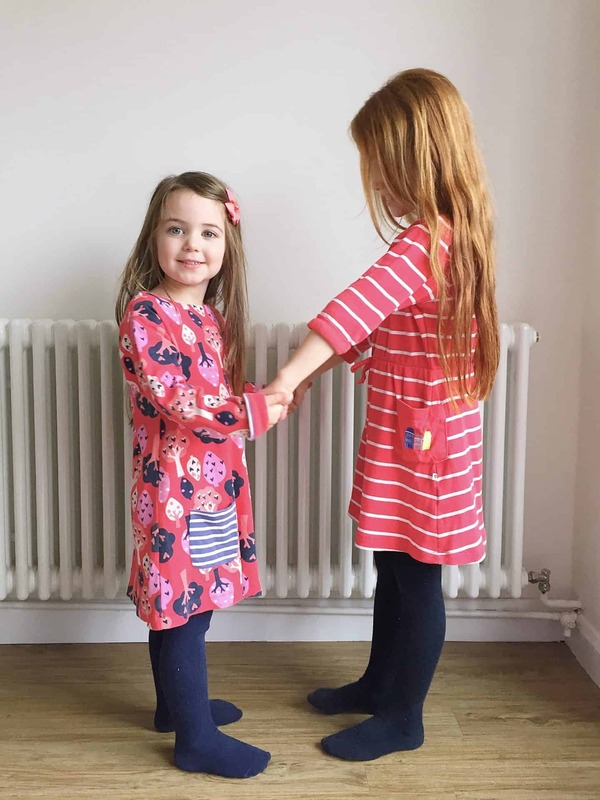 These PJs are made from 100% Super Soft Organic Cotton Jersey, here in the UK. They come with easy-to-use neon Dylon pens, all in a cotton tote bag, which can also be personalised. For the littlest members of your family, how about a fair trade cotton rattle? 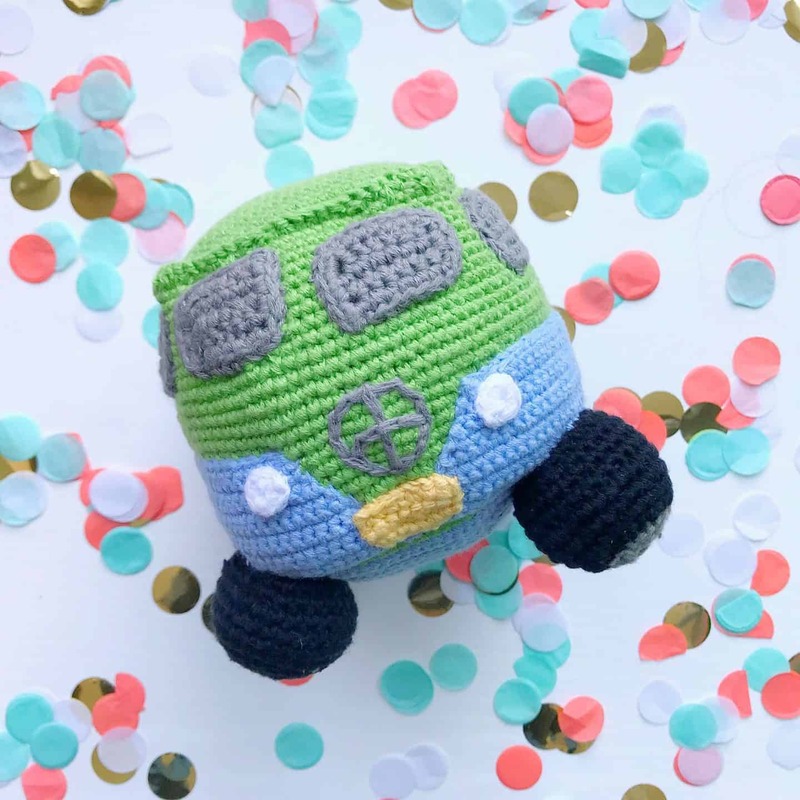 I love this unisex camper van rattle by Pebble at Born Gifted, ethically produced in Bangladesh (£13.99, gifted). I was expecting it to be much smaller, so was pleasantly surprised to receive it as it’s a really substantial size (20cm x 15cm) with a gentle chiming rattle inside. It’s suitable from birth, machine washable, and so unusual. 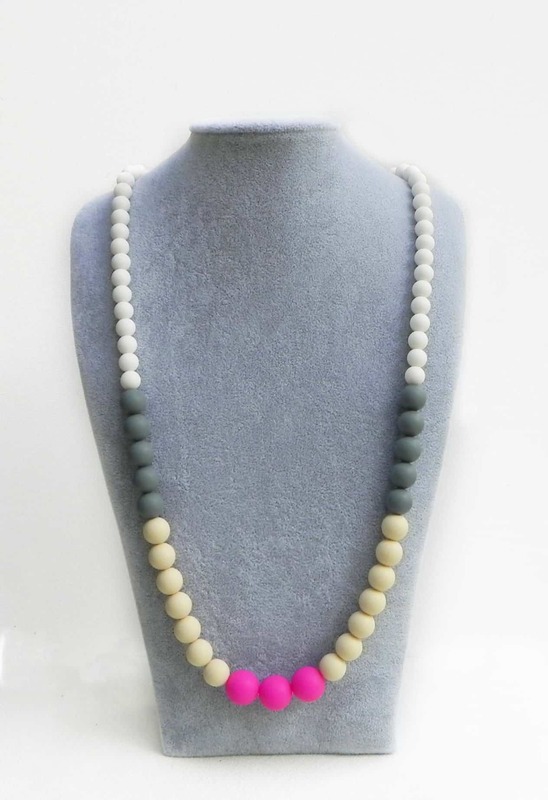 Family business Helia Rose makes really beautiful teething jewellery and teethers. Made from BPA free, non-toxic silicone, which are ethical and vegan friendly, BPA free and contain no lead, latex, PVC or phthalates. They can be washed and re-used so last for years. Reuseable nappies are a great way to help minimise your impact on the environment and Baba + Boo have some really cute ones, like these one size cloth nappies. Around 8 million disposable nappies are thrown away each day in the UK alone. That is a sobering thought isn’t it? Disposable nappies take years to decompsose. So even if you use a cloth nappy once or twice a day, it will make a big difference! They cost a lot less too, Baba + Boo have worked out that parents spend around £1200 for the disposables you need before they potty train. Their alternative is buying 20 reusable nappies for approximately £240. When you look at it like that, it’s a big saving isn’t it? 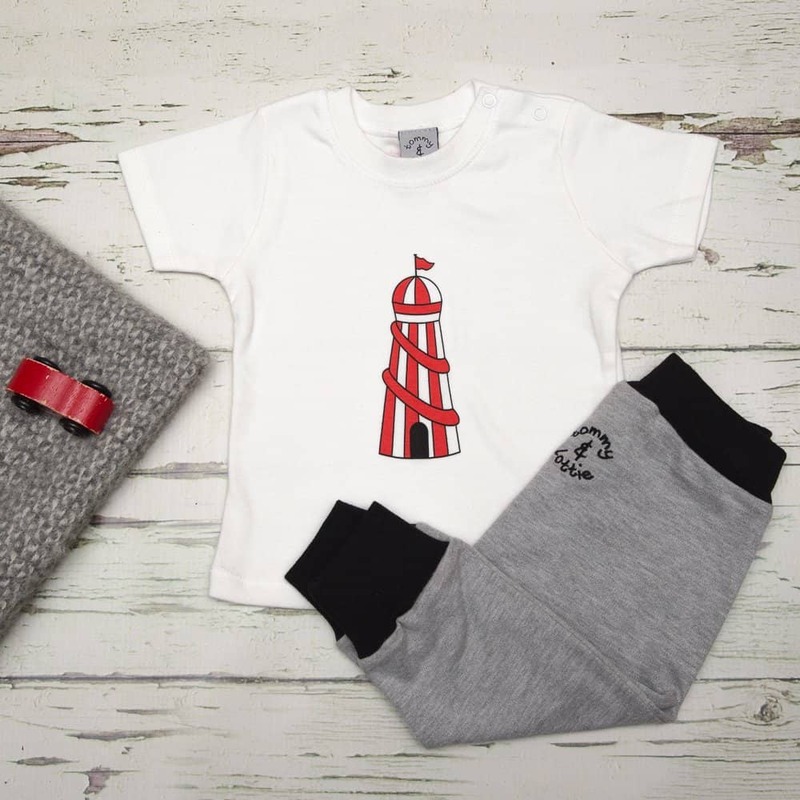 Tommy & Lottie are an ethical baby wear company, specialising in unisex sustainable clothes that are built to last. 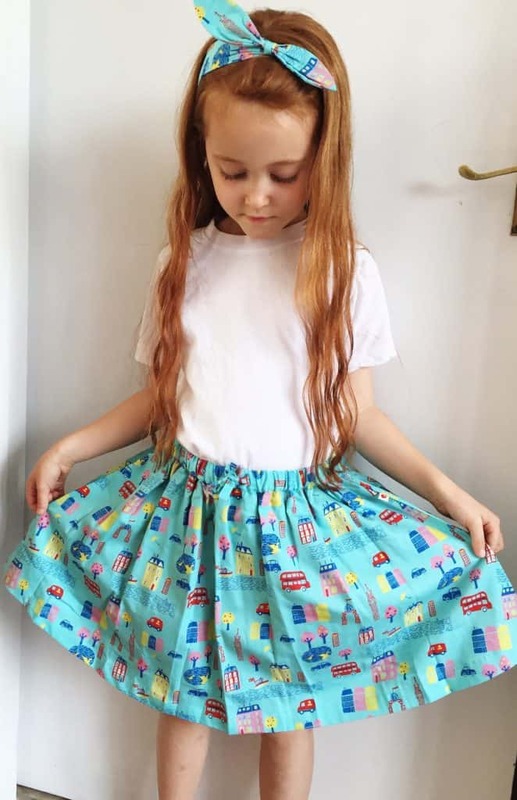 Because the designs are unisex they can be handed down or reused whatever the gender. The cotton and clothing is vertically produced, meaning that the cotton is grown, produced and the garments are manufactured in one place and not all over the world, helping to reduce the carbon footprint. No harmful chemicals or dyes are used in any of the processes of production and the cotton is certified Oeko Tex Class 1 so safe for babies and young children. The people employed in the factory come from the local community, where the cotton is actually grown. They are not just given jobs but are also taught life long skills, so they can provide for their families. They are treated fairly with good working conditions, a fair wage and many other benefits. If the child you’re buying for is into make-up, you might like to buy them some chemical-free make-up or skincare. My favourite place to get natural beauty products is Love Lula* and I’m one of their accredited bloggers. 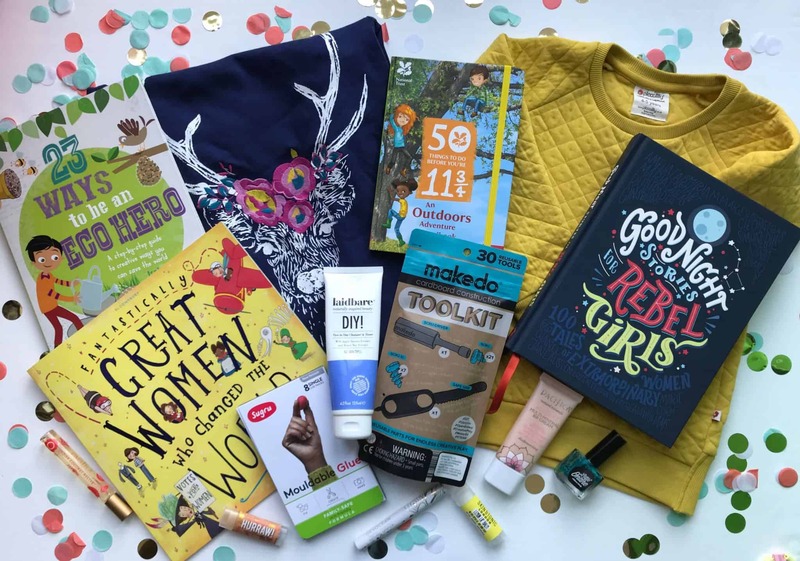 I’ve tried these ethical goodies myself, and think they would all be suitable for older children. Pacifica Devocean Natural Lipstick* (12.99, gifted) packs a real colour punch yet is gentle and 100% vegan. 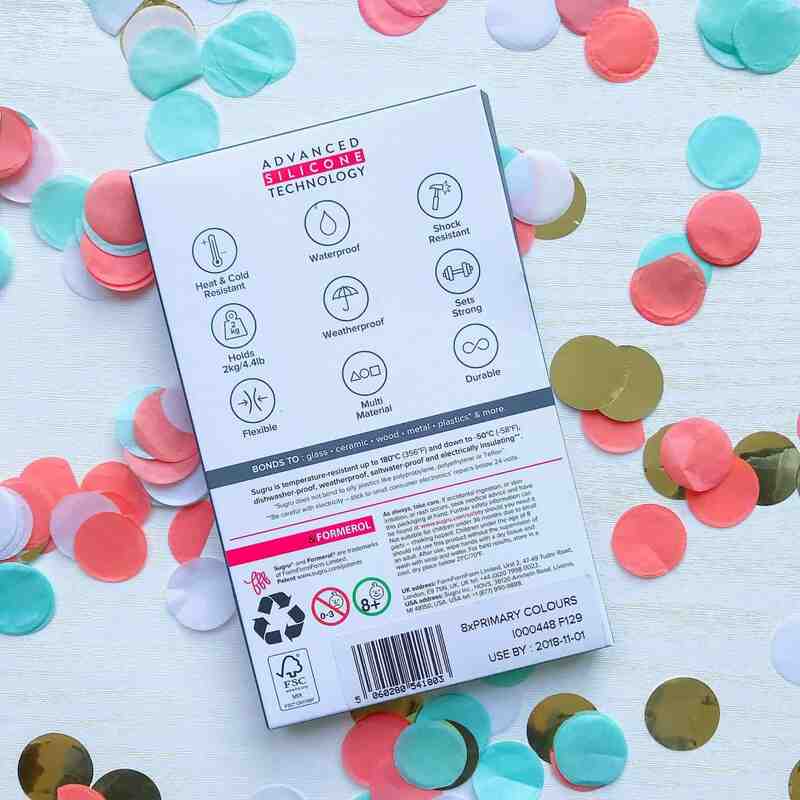 It’s formulated without: animal ingredients (including carmine, beeswax and lanolin), animal testing, FD&C colors, mineral oil, parabens, phthalates, petroleum, porpylene glycol, SLS, gluten, peanut oil and other ingredients you don’t want on your skin. Read my full review here. Pacifica Alight Multi-Mineral BB Cream* (£16.99, gifted) is light and moisturising, but doesn’t clog pores. It also primes, illuminates, and perfects, leaving a sheer bare skin finish. Read more about this BB cream on my review here. Laidbare DIY! Two In One Cleanser & Toner* (£6.99, gifted) is a gently foaming face wash that cleans without stripping. I think it is particularly suitable for oiler skin types as it has liquorice and aloe vera extracts which have anti-bacterial properties to reduce inflammation. Skin & Tonic Lemon Lip Balm* (£3.50) is 100% natural and 100% organic. Perfect for anyone who doesn’t want to eat chemicals! Pacifica Roll-On Perfume* (£12, gifted) is available in seven fragrances (Indian Coconut Nectar is shown here but I also have Waikiki Pikake) They are perfect for holidays and handbags, and contain only natural grain alcohol as well as being free rom phthalates, nitro-musks, benzene, and other things you don’t want. Read more in my full review here. Hurraw Lip Balm* (£4.99, gifted) comes in no less than 22 different flavours. They are all natural, vegan, and made from premium raw, organic and fair trade ingredients. Little Ondine Nail Polish (£11) is a the toxin-free way to paint nails. Though I personally found it only lasts for a day before peeling off, that makes it perfect for kids! 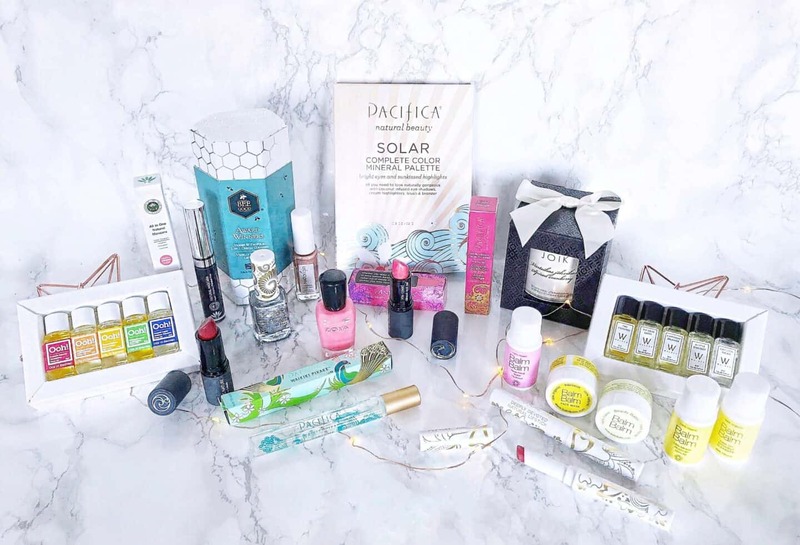 It’s free from formaldehyde, toluene, DBP, formaldehyde resin, camphor, xylene, ethyl tosylamide, parabens and acetone, and is made of water, mineral pigments and resin. Because it peels off, there’s no need for removers, and it doesn’t have that unpleasant nail varnish smell. It comes in LOADS of pretty colours, including some with a shimmery finish. 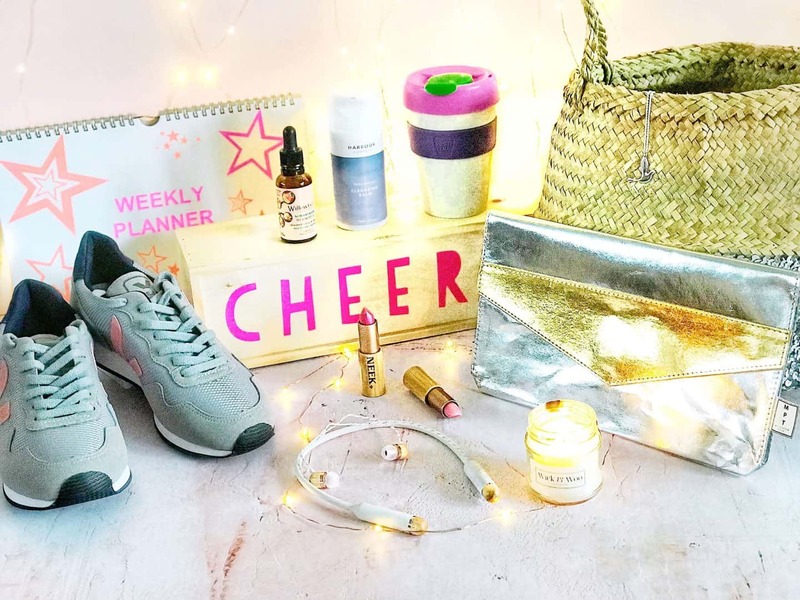 Don’t forget to check out my other ethical gift guides! 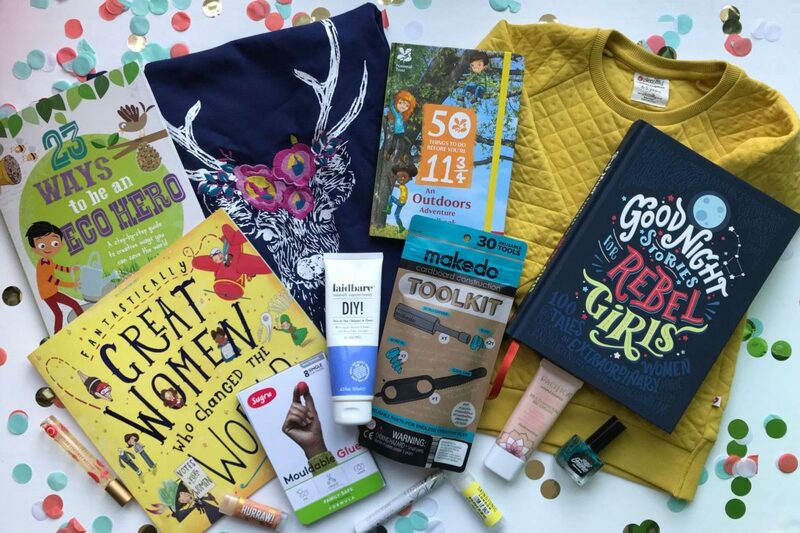 If you’re looking for ethical gifts for women, I have a guide full of goodies here. 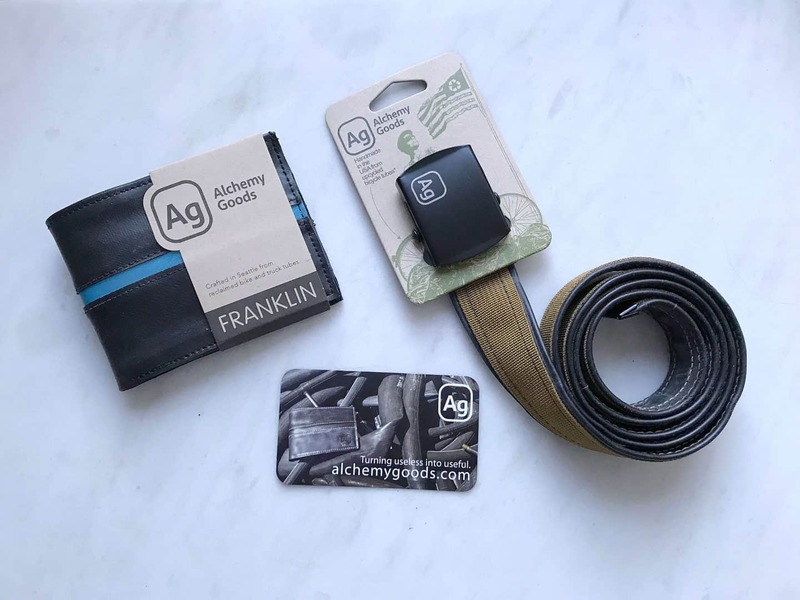 Or looking for ethical gifts for men? Check out my guide here. 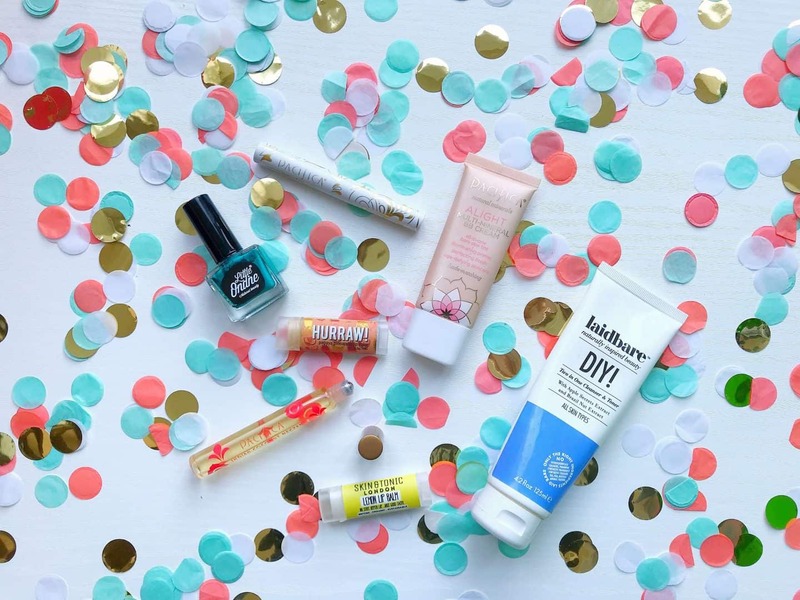 And finally, my ethical beauty gift guide can be found here! 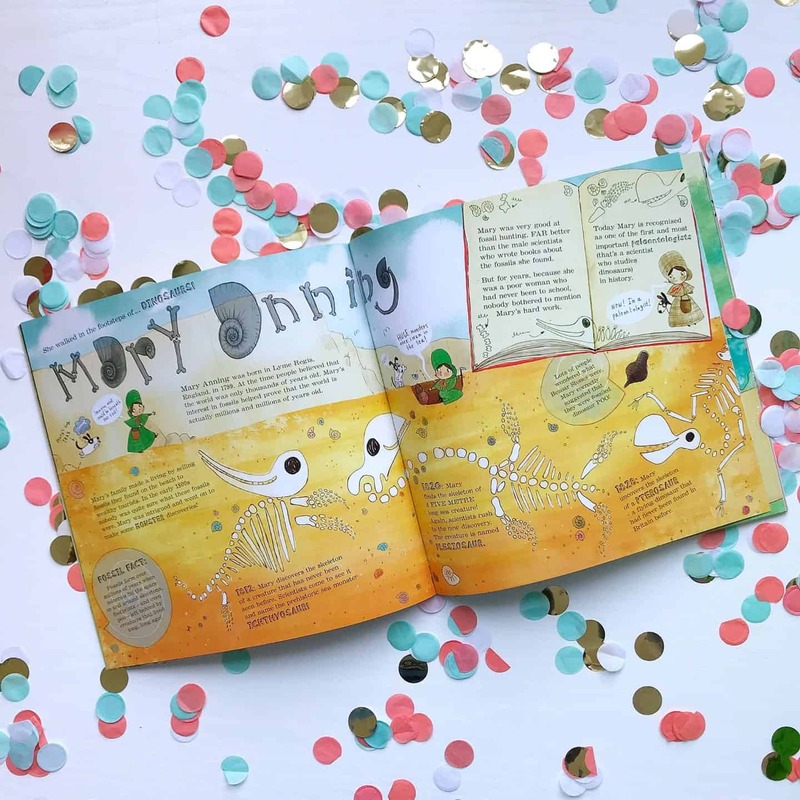 I hope you found my guide to ethical gifts for kids useful, why not Pin it for later?